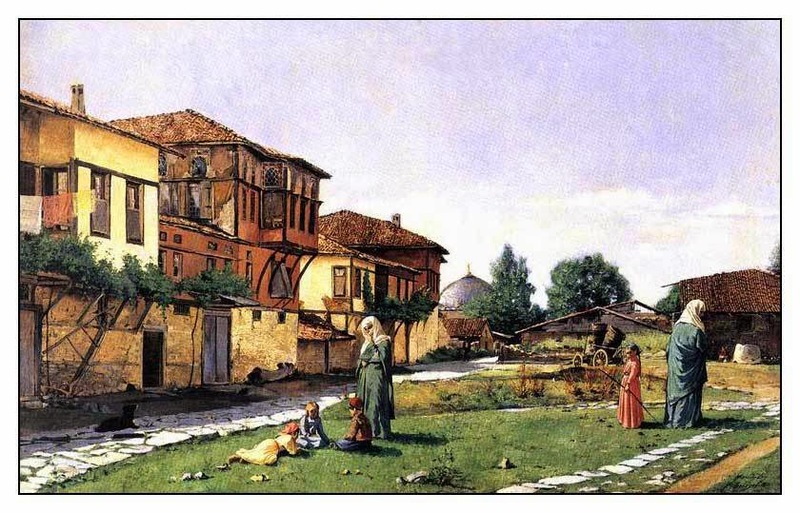 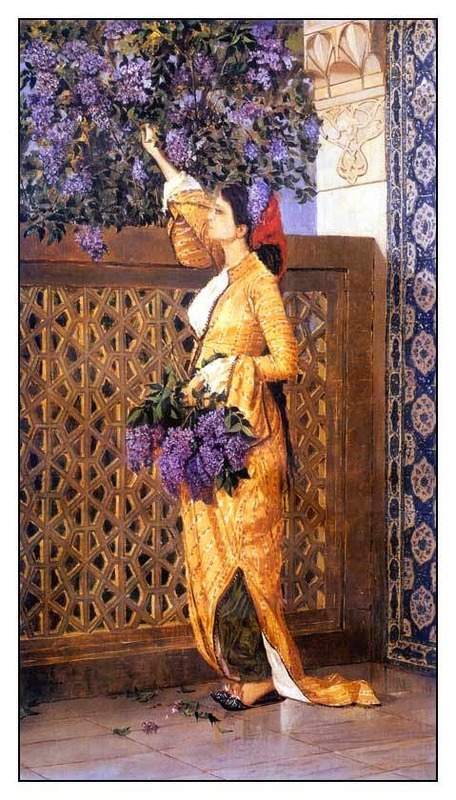 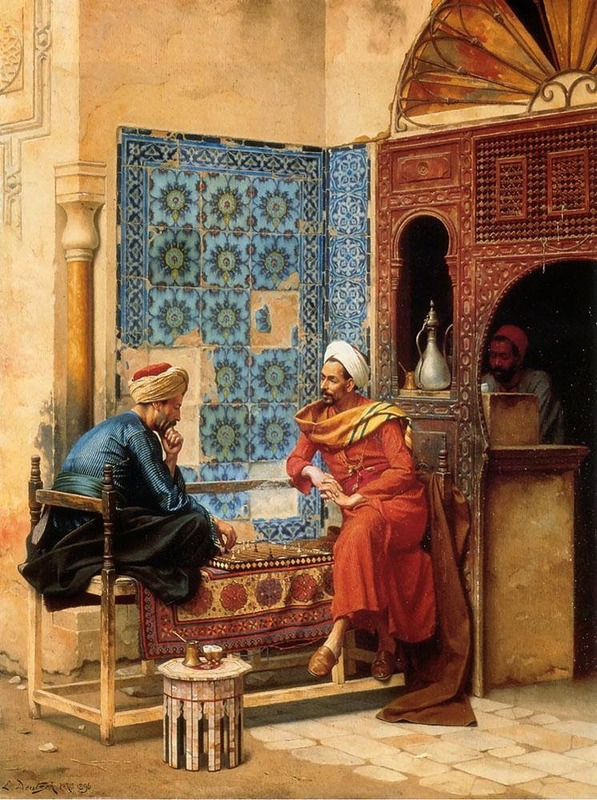 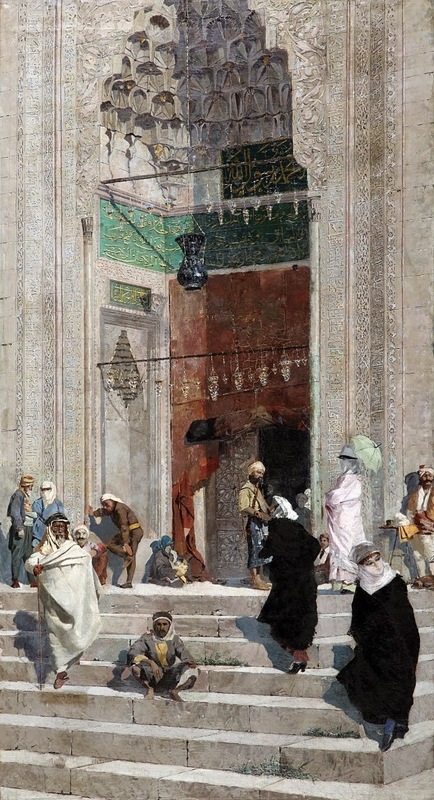 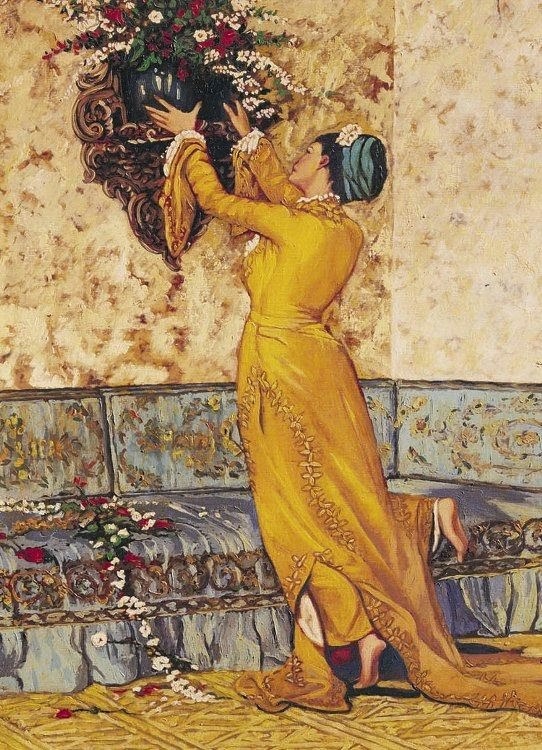 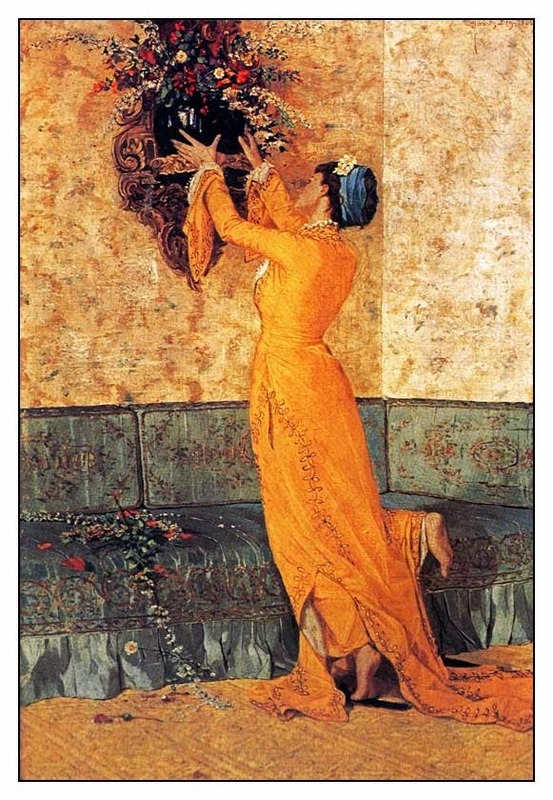 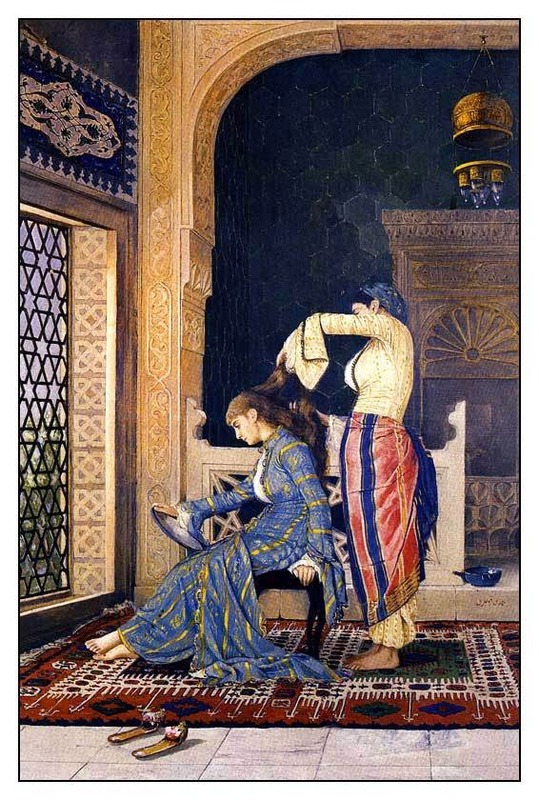 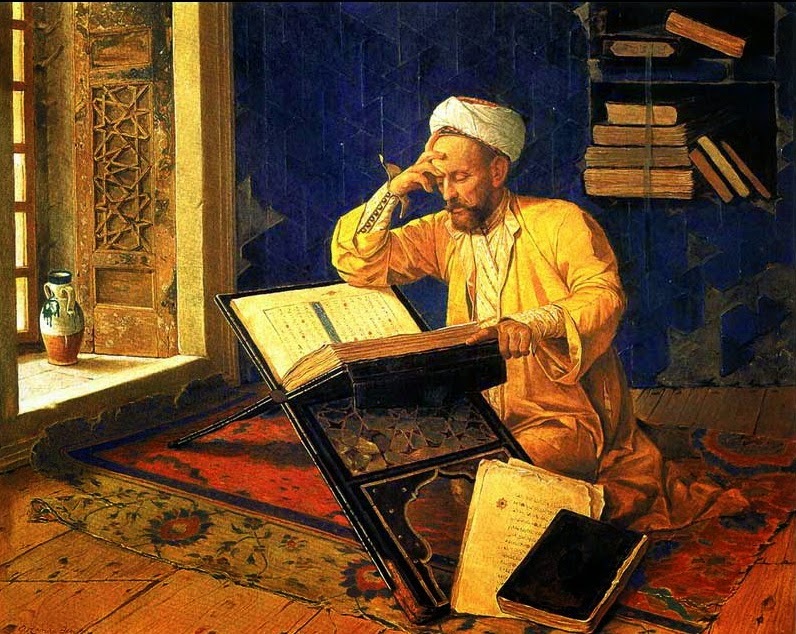 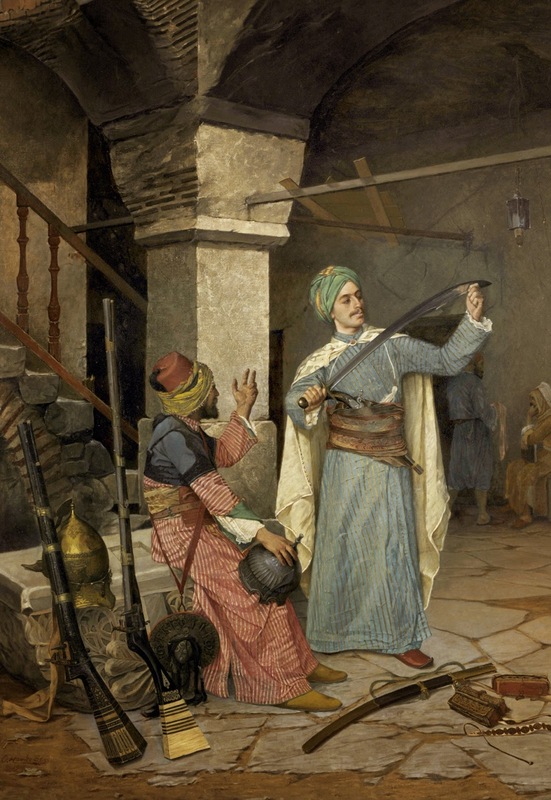 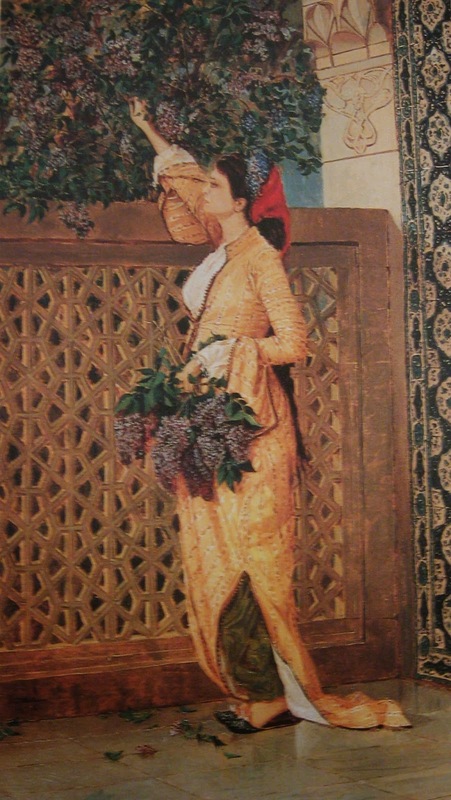 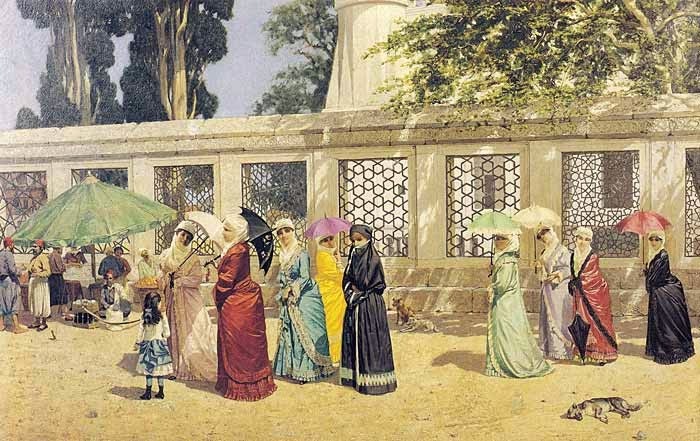 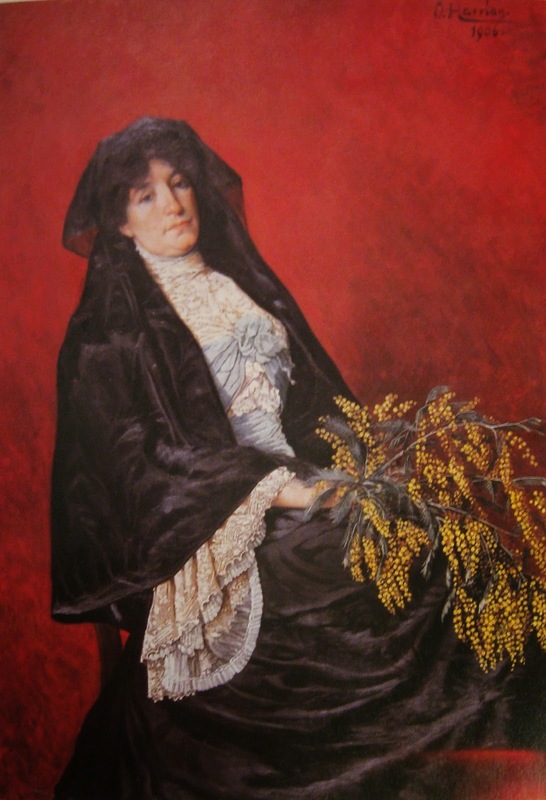 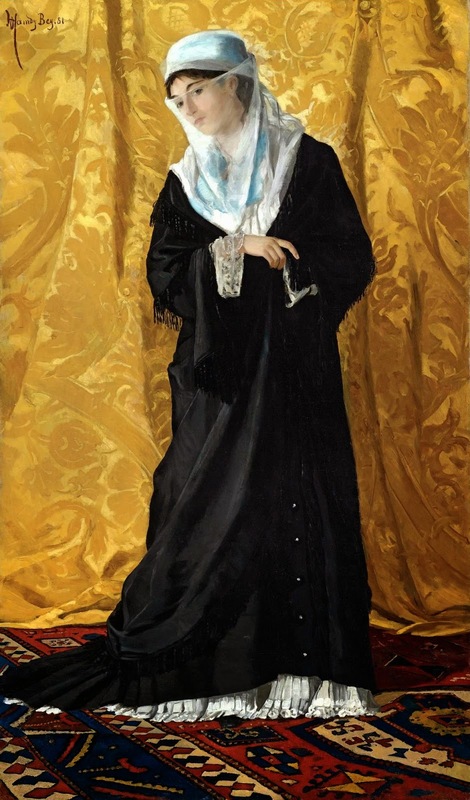 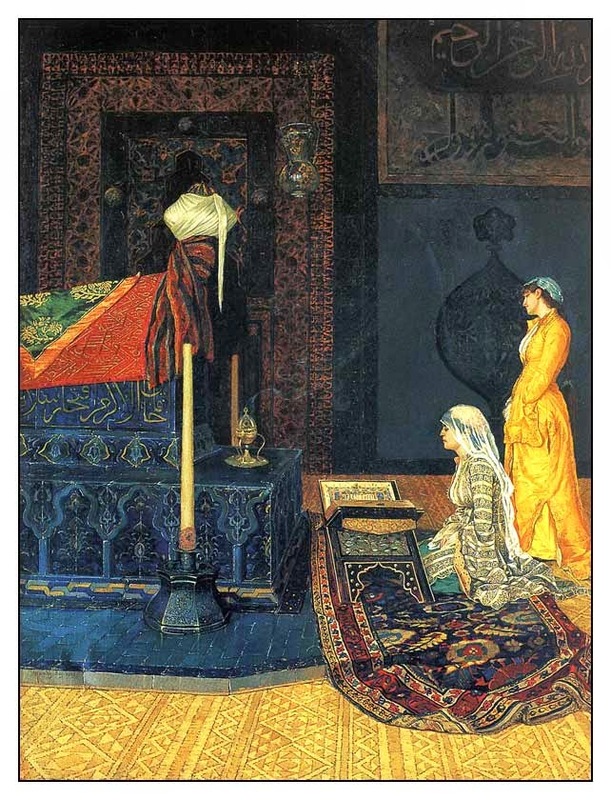 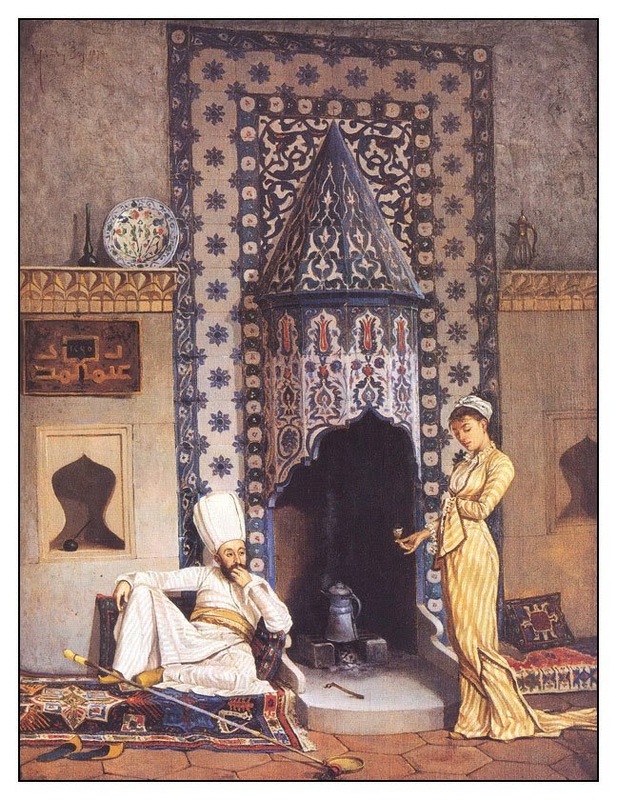 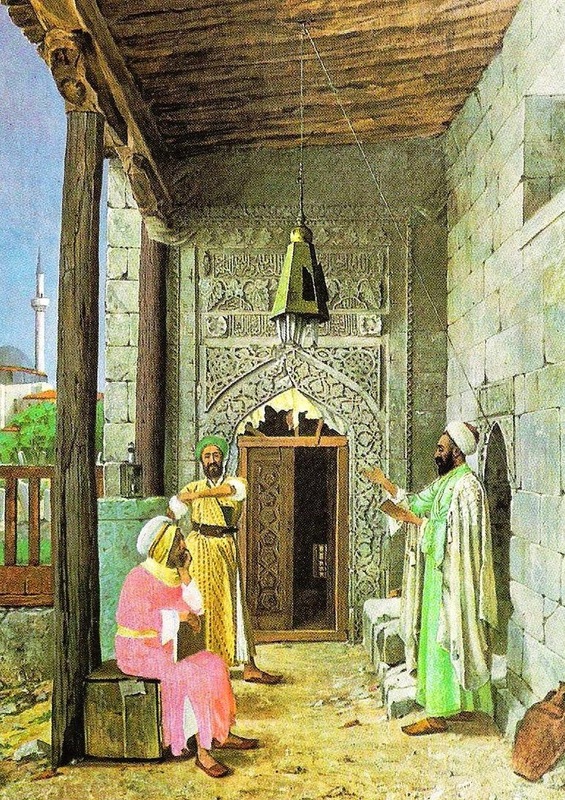 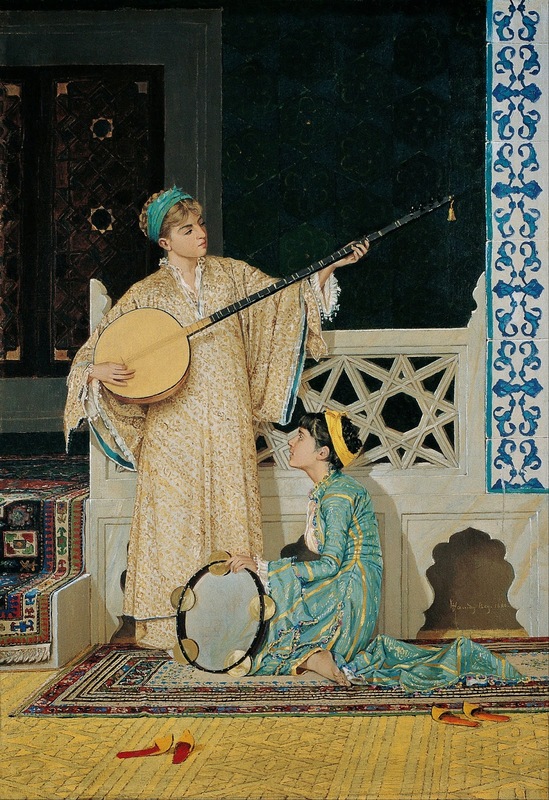 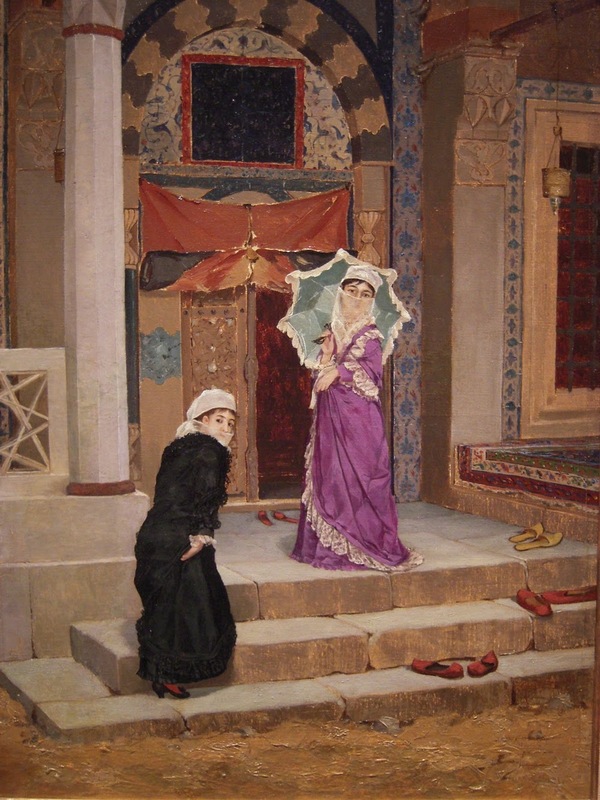 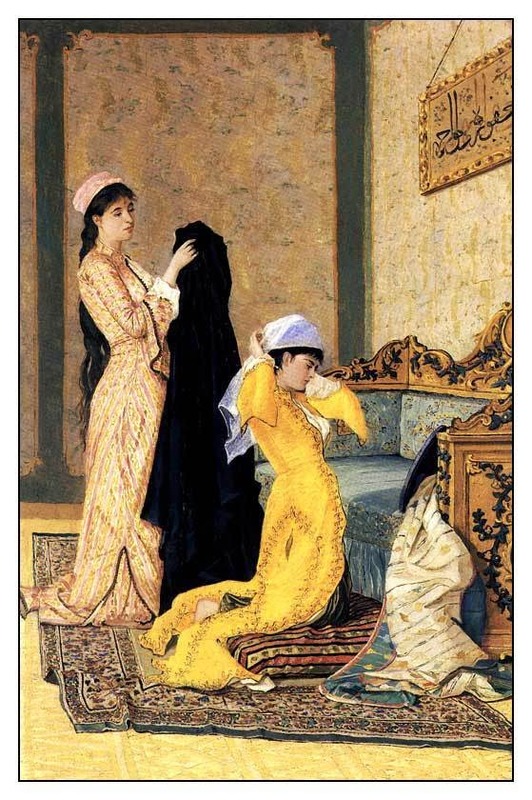 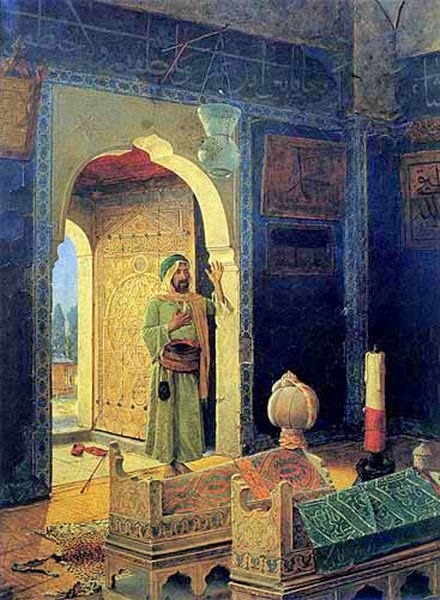 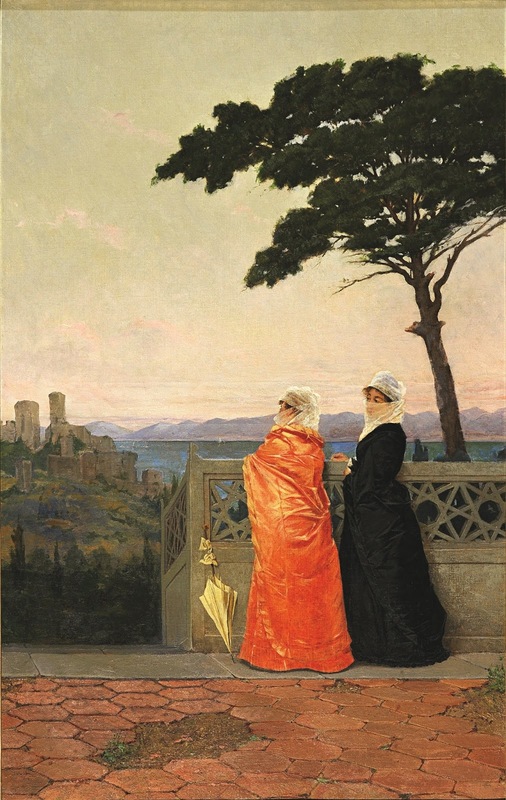 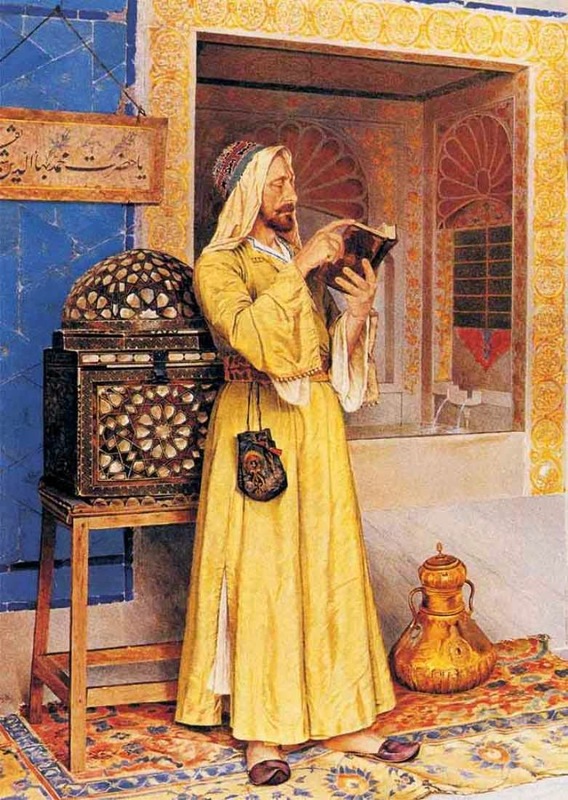 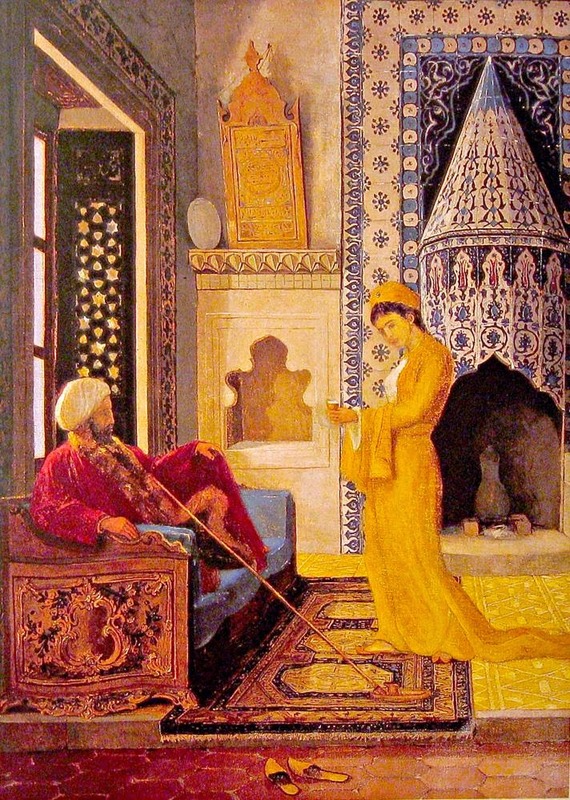 Osman Hamdi Bey (30 December 1842 – 24 February 1910) was born in the Ottoman Empire. 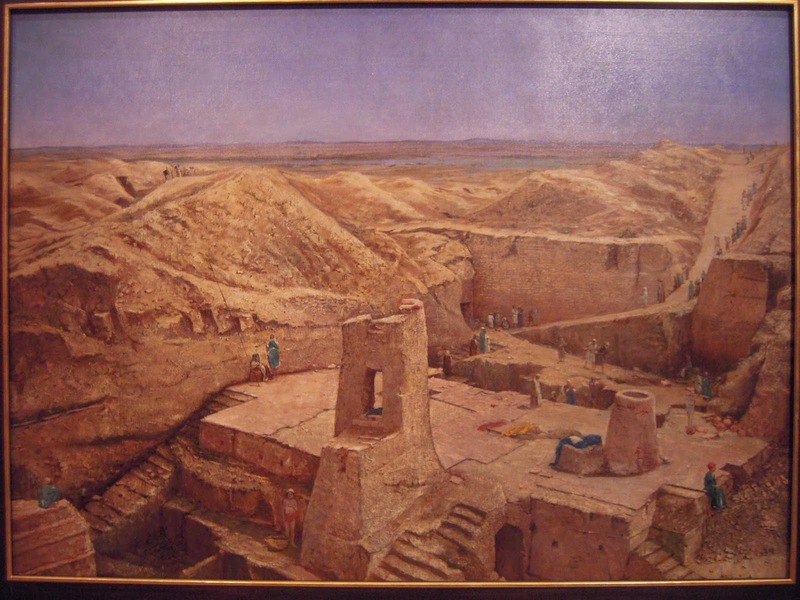 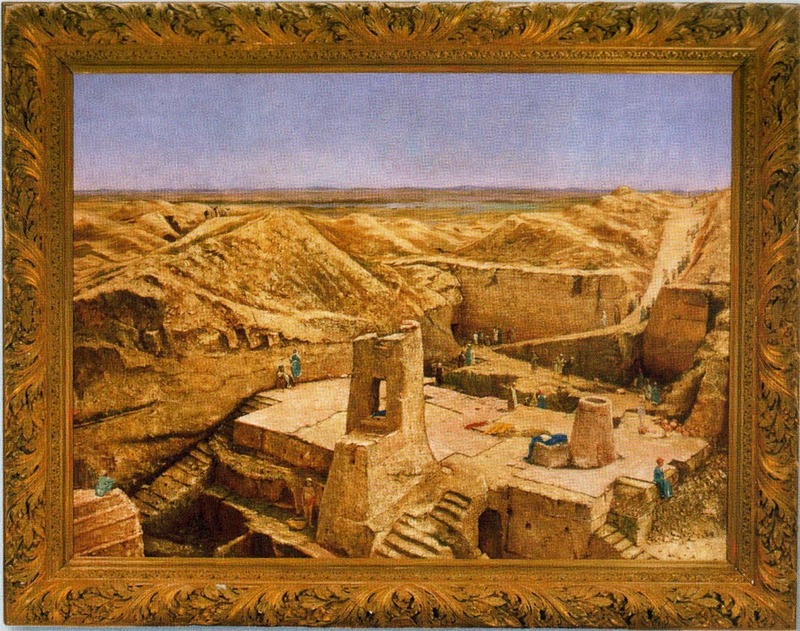 He was a notable painter, artist, archaeologist, museographer and writer. 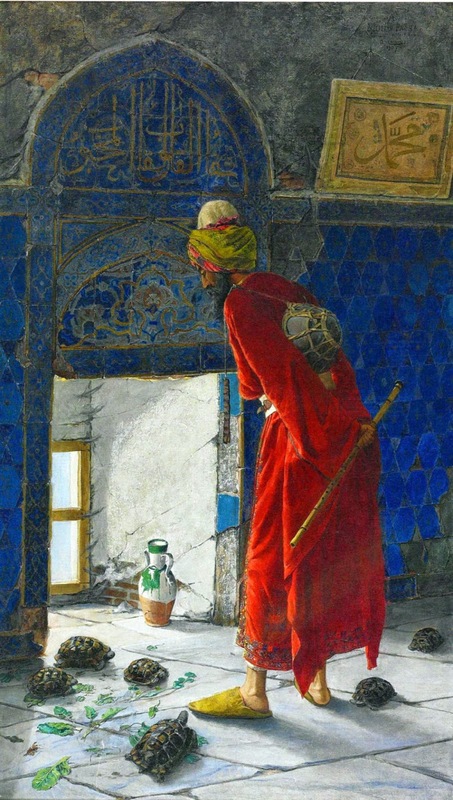 He has painted many notable works and one of his most notable work is The Tortoise Trainer which he painted in 1906 and 1907. 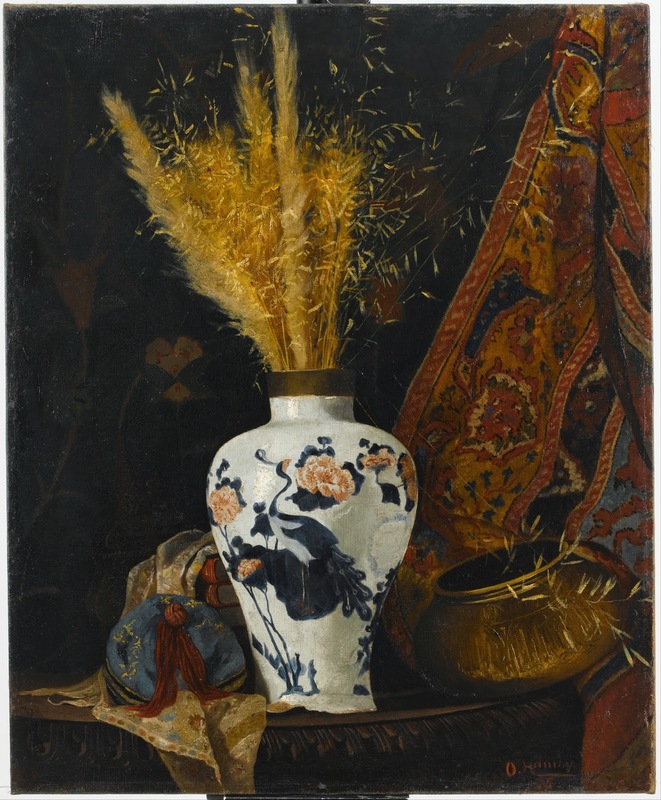 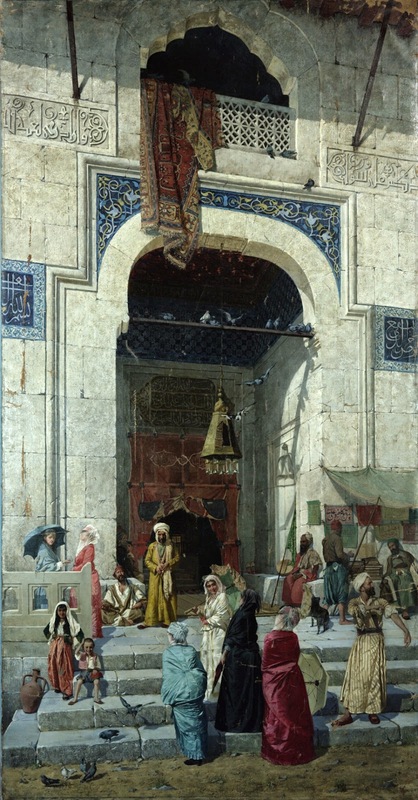 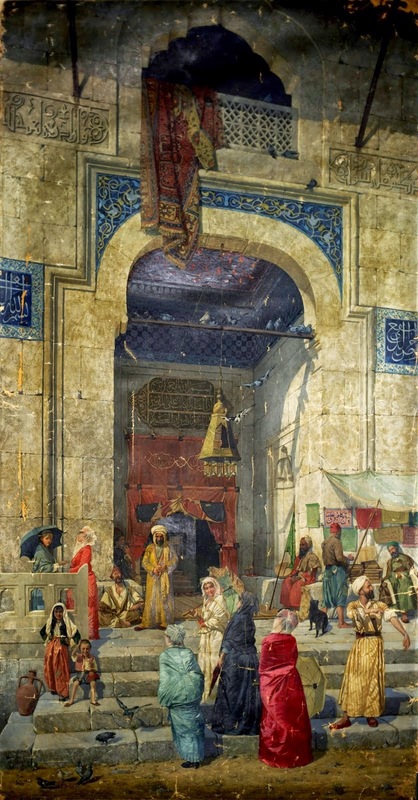 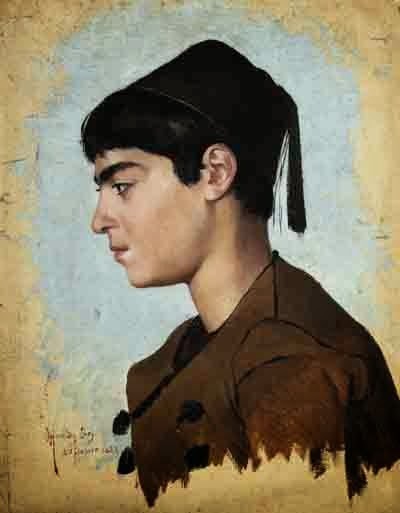 This painting of him was sold for $3.5 Million and is currently on a display at Pera Museum in Istanbul.